"What you can only imagine..... ....We make happen!" 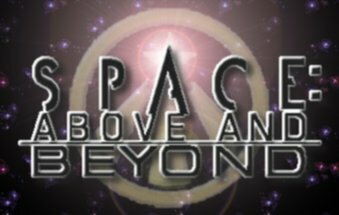 This site is dedicated to development and distribution of game patches for PC Games based on the TV show Space: Above and Beyond. 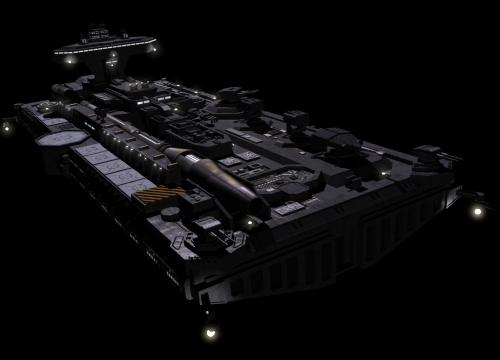 I am currently working on a shipset for the game Xwing Alliance. Space: Above and Beyond was created by Glenn Morgan and James Wong and is the property of 20th Century Fox and Hard Eight Productions. All ships and levels here are made available to the public for free with no intention of collecting profit in anyway. Want to join the S:AAB Ring?